Dry, dark and brooding Champagne that really sings when given some fat to cut through. Bertrand Gautherot at Vouette & Sorbee was inspired by Anselme Selosse and close friends with Jerome Prevost, which would be a fair dinner party! Bertrand has an immaculately kept 5.5 hectare of vines in the Cote des Bar which he runs biodynamically. His work is done in the vineyard. During the production of the wines he tries to keep it simple and transparent. 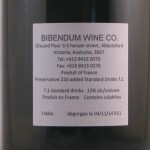 For the most part single vintage wines are bottled and often single variety too. These are impressive and flavoursome with plenty character. Make sure you taste the base wine and not just the bubbles. Part of the Aube district where the soils types and indeed geographically they closer to Chablis and Burgundy than the traditional Champagne profile. The limestone base and continental climate make it perfect for Pinot Noir. A wine region of France approximately 160km East of Paris. It is also the name of the wines produced from the area. 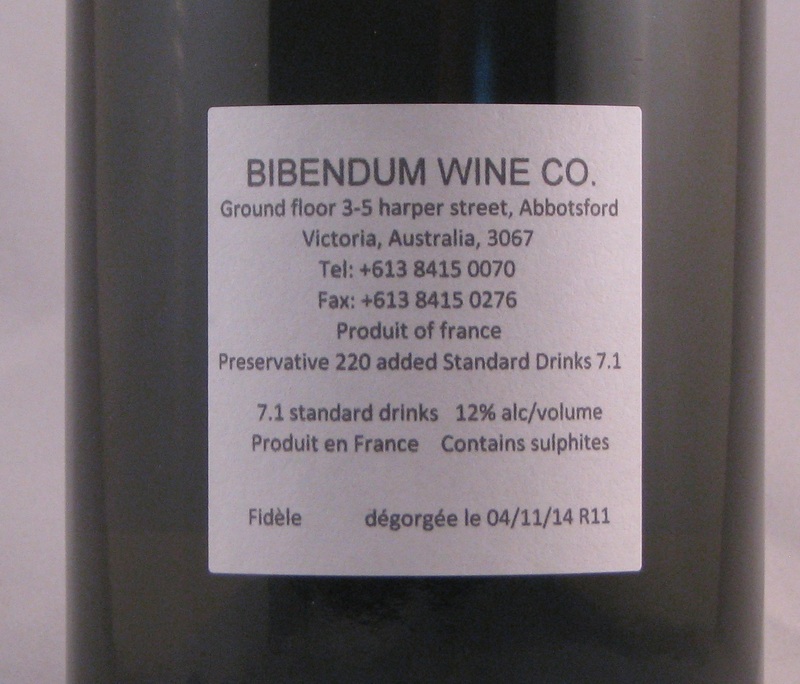 Most famously it is a sparkling wine that undergoes a secondary fermentation in the bottle and is aged on lees. Although there is the occasional still wine you can find around particularly Pinot Noir. The fantastically named Bouzy Rouge is one such example. There are very few single vintage, single vineyard, single variety Champagnes (I can only name one and it was produced only 47 times between 1900 and 1999). Why? Due to the large area the region covers, and the challenging weather the houses blended wines to produce a consistent and reliable product every year. This is where the growers come in. They relish the chance to show off vintage variation and small plot wines. This is the most elusive grape. It is relatively early ripening and extremely sensitive to terroir. Its perfect place on earth is the Cote d’Or in Burgundy. So haunting are great red Burgundy’s charms that growers everywhere try to emulate them. Pinot Noir is not just a one trick pony, it can make great reds, rosé, sparkling and even sweet wines, whites on occasion and I’ve tasted a decent fortified Pinot Noir too. Adding body, perfume and richness to Champagne it also adds red berry and floral/rose petal notes along with spice and subtle layers. 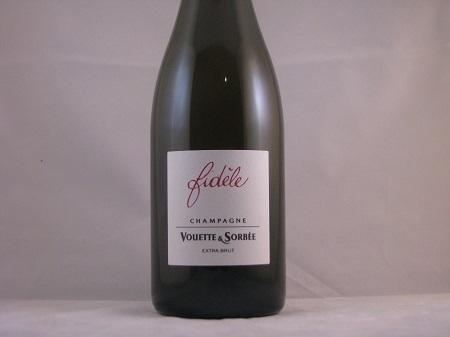 Be the first to review “Vouette & Sorbee Fidele Champagne Blanc de Noirs NV” Click here to cancel reply.